The buildings are old and beautiful and the view from A's new rooftop over the Parisian chimneys is amazing. After 17 long hot and humid hours in Singapore, where we were too tired to do anything much other than to hop from one hotel lobby to another, boy, were we glad to finally arrive at our destination. The first things we kept hearing about: the flooded rivers and transportation strikes. L'inondation and le Métro were on everyone's lips. Both are impressive, let me tell you. Tree trunks are submerged from sight so only the blankets of green bushes are poking their heads out of the great brown waters. People fight for air and space as they pile on top of each other in bus and train carriages, more so than often. Shall we call it lucky that the weather hasn't yet been as sunny and hot as we were hoping for? Amidst the still gloomy weather and packed transports, Parisians are especially edgier than normal. These infamously unsmiley faces are just plain nasty and will try to bite you at the slightest chances. Bump into them more than once and they will call you names, "You pushed me first, no, you pushed me first, b****." Take care not to glance at them, and move out of the way quickly if you don't want to be accused as an insolent or imbécile. Always keep all pockets and bags zipped shut and even then, hug all valuables close from all wandering fingers. Not all Paris is bad, bien sûr. The food is excellent, exceptional. I love apéros with foie gras on tiny toasts and slivers of ham with a glass of wine or champagne. All sorts of stinky cheeses you should never touch with your fingers for dinner? Divine. Finish off with delicate sweet treats - raspberry tartelettes, chocolate mousses, crackling millefeuilles - and you are in food coma heaven. 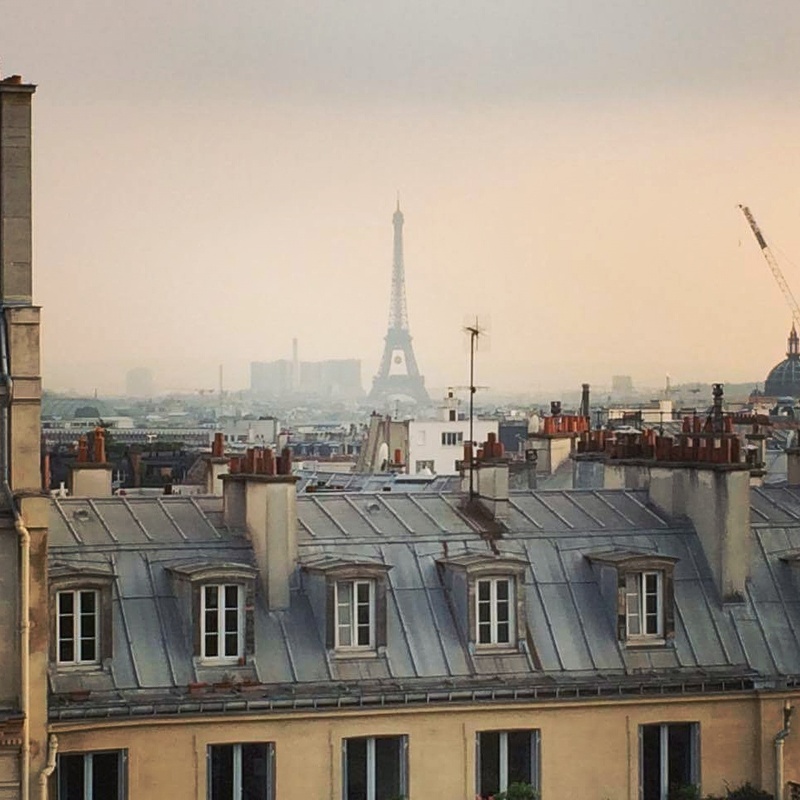 Would you like to move to Paris again? Hmm.. probably not. Once was enough. I took A to le Marais on Saturday and he stressed me out trying to get us out of the crowds as soon as possible. It wasn't even that bad - he is even worse than me! There are definitely more places to see and visit before we leave but we are not big city people. Visiting Paris often, yes, despite the long hours to get here. 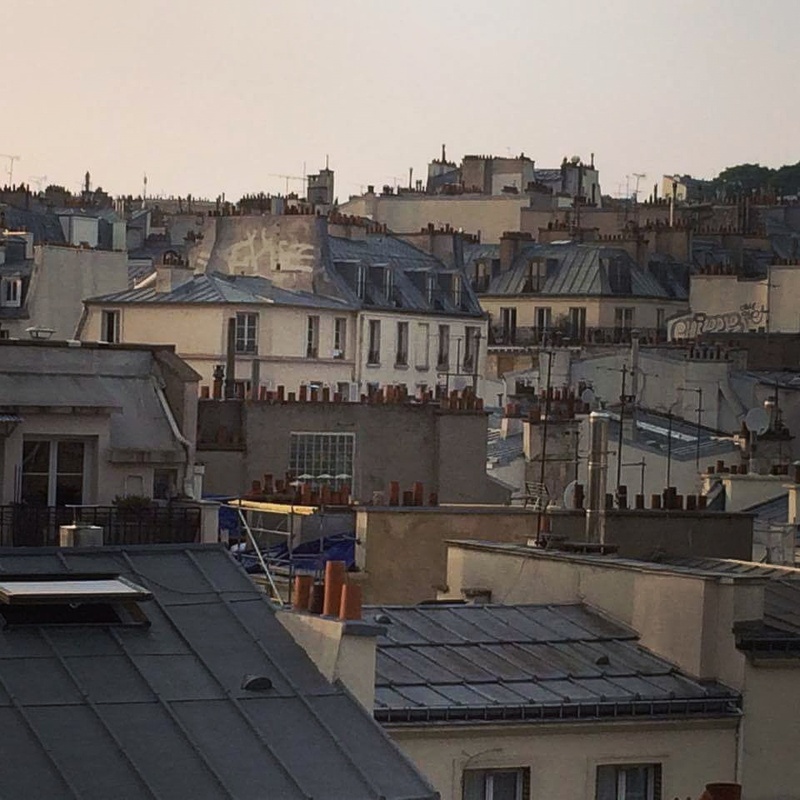 Living in Paris, again, is unfortunately, no, thank you. For now.